Physical activity for your health. Physical activity can have numerous beneficial effects on your health, notably in the prevention of chronic diseases. Being able to track your own measurements is a real source of motivation: setting goals, doing more daily physical activity, understanding how your body reacts to physical exertion and even observing improvements in its vital signs. Swim, move more, sleep better. 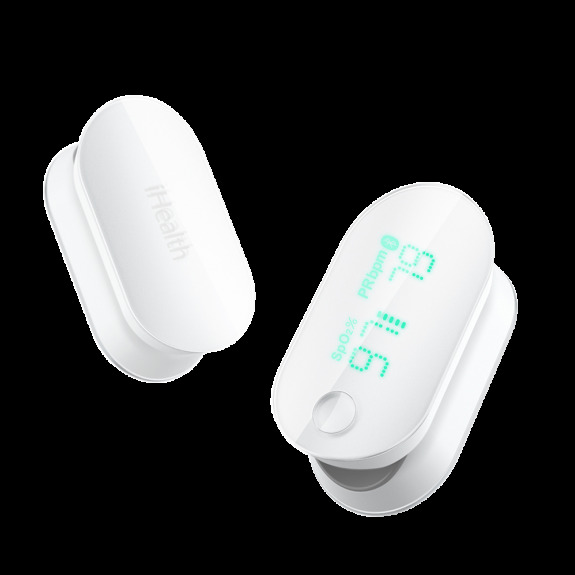 The iHealth Wave connected fitness tracker will accompany you all day long. Wake up gently each morning with its vibrating alarm and prepare for a day full of activities. Motivate yourself by reading your results directly on the screen, and finish the day on a positive note by having a swim. 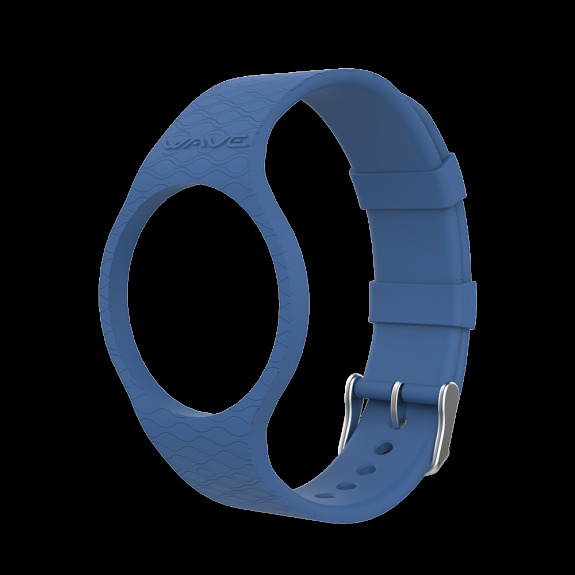 Two colors available, blue or black for the replacement bracelet of our iHealth Wave. Replacement charger for iHealth Edge and iHealth Wave. Motivating yourself to exercise on a daily basis is not always easy. 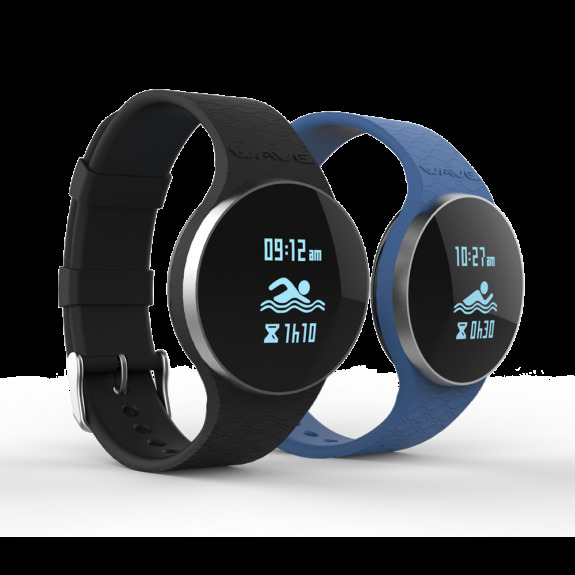 iHealth provides you with simple and fun tools to up your activity levels, set goals and achieve them, whatever your age or profile. 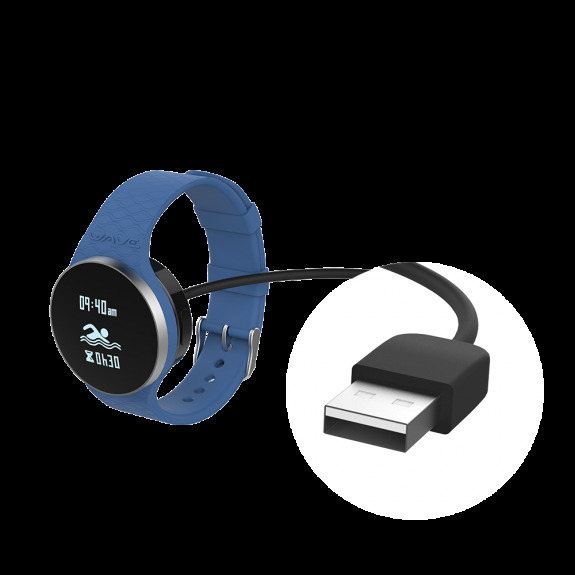 Our connected fitness tracker and pulse oximeter are devices that will accompany you all day long like a real fitness coach.